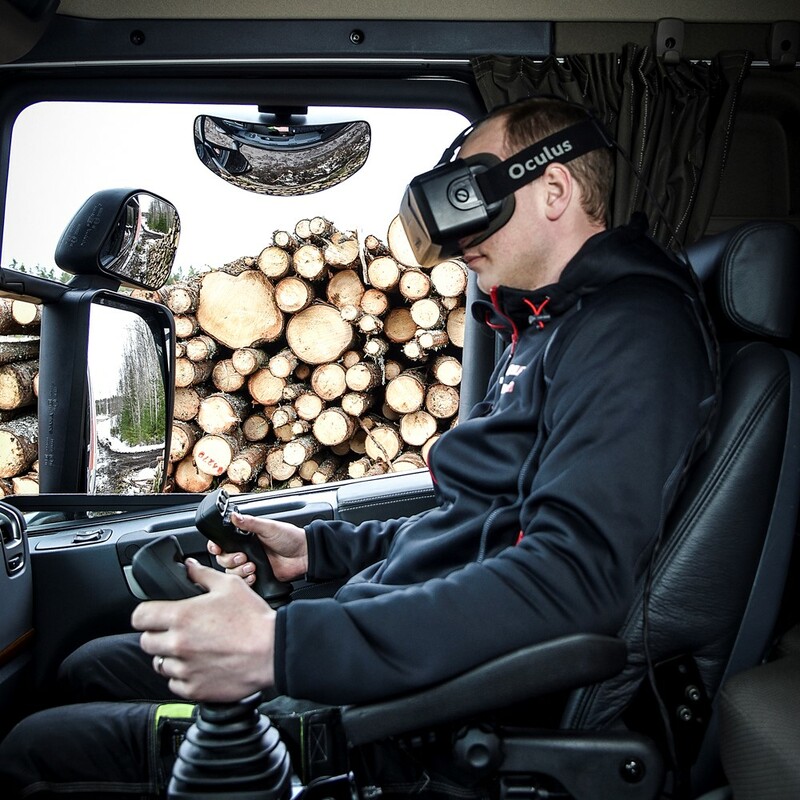 HiVisionTM is a system equipped with a pair of VR goggles that let operators move crane operation to the truck cabin. 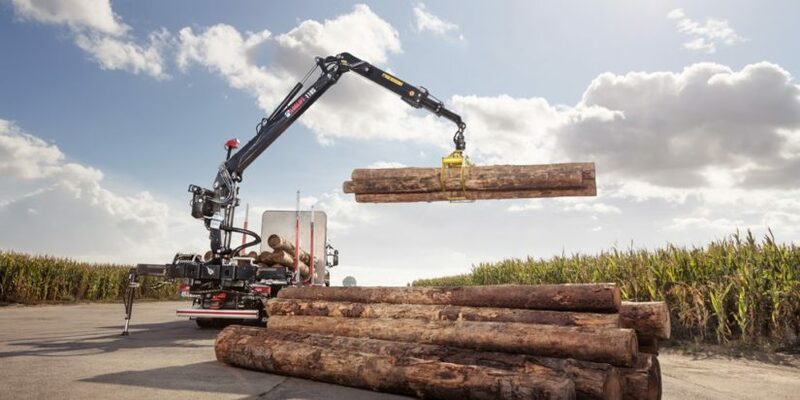 The technology is similar to an industry drone pilot flying a drone with VR goggles, but it is still relatively new in the crane operating industry. The system is equipped with four cameras on top of the crane, and an oculus rift VR goggles. The footage would be converted and the driver would gain a 270-degree view through the VR goggles. 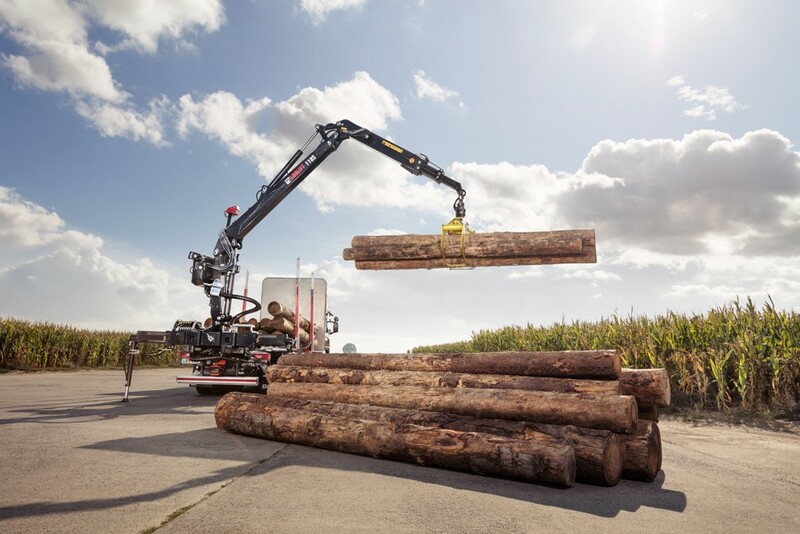 The crane could be revolutionary for workers who have to operate in tough weather conditions, especially in the forestry industry. It would reduce the risk with the extra protection of the cabinet, while significantly increasing the efficiency. So workers could avoid long working hours in tough conditions, and increased risk of health problems. MMOne is a simulator device that can spin users 360 degrees – this means that, in the chair, you can do flips, rolls, or any other acrobatic movement.